Play is one of the most famous and most liked genre of literature. In the history of world there are many big names who are famous and greatest playwrights. These playwrights are considered great all around the world. Everyone of them has given much to this field of literature. Here we have Ten of the best and greatest playwrights ever in history. 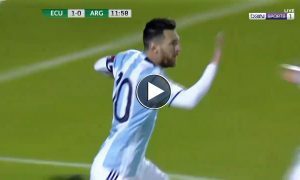 They have given a large number of plays related to different topics and themes. In fact these have made strengthen the power of the languages that they used in their plays. Important thing is that in spite of a lot of progress in every field of life, no one of present age can be compared to these greatest writers. They are from different ages. 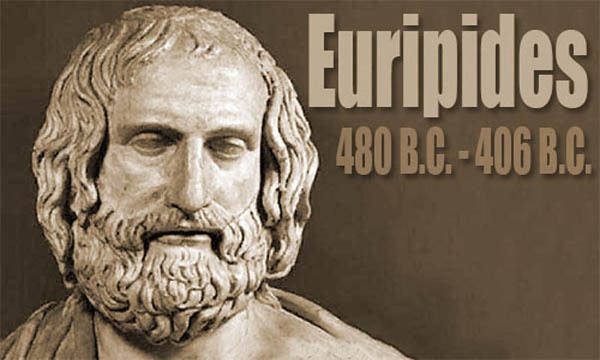 Our list starts with the name of Euripides, one of the greatest tragedian in history. The age in which he used to write is stated as c. 480 – c. 406 BC. He is one of those writers who’s plays survived till date. A large number of plays were given by him. He comes at number ten in our list because he is considered one of the greatest playwrights ever came in the genre of drama. His plays are considered the best examples of ancient dramas. Next in the list is another greatest playwright in history. Thomas Williams was born on March 26, 1911. He was an American playwright and also author of many stage classics. 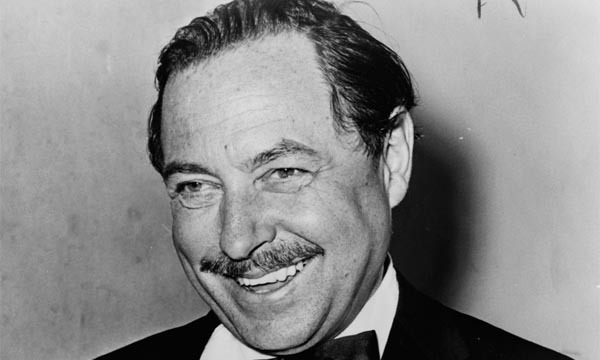 He is considered among the three foremost playwrights in 20th-century American drama. Some of his famous plays are The Glass Menagerie , A Streetcar Named Desire, Cat on a Hot Tin Roof, and Sweet Bird of Youth. Many of his latter works are also very famous and public appreciated them a lot. 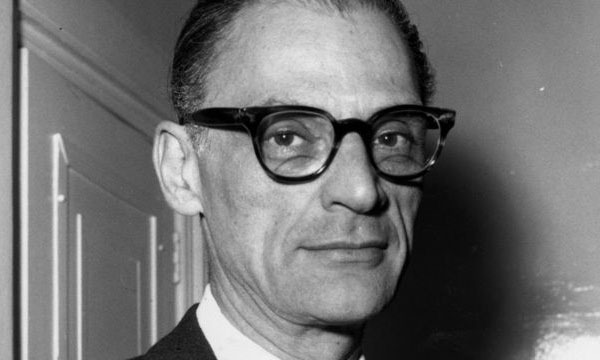 Number eight in the list is another twentieth century playwright, Arthur Asher Miller. He was born on October 17, 1915. Miller was a American playwright and essayist. He was a prominent figure in twentieth-century American theater. He has given many popular and most liked plays, some of them are All My Sons, Death of a Salesman, The Crucible and A View from the Bridge. 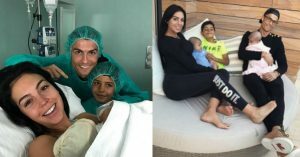 His work was appreciated very much during his life and also after death. 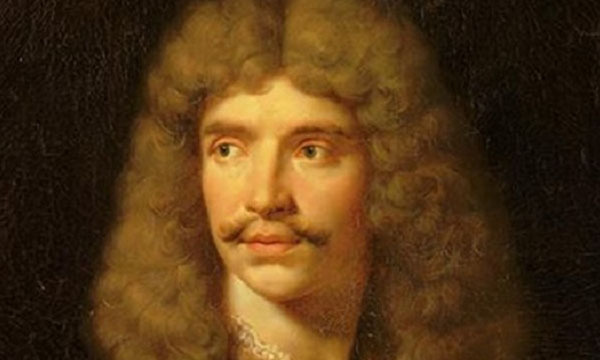 His name was Jean-Baptiste Poquelin but he is worldly known by his stage name Moliere. He was born on 15 January 1622. Moliere was a French playwright and actor who got a lot of fame as a greatest master of comedy in Western Literature. He also has given many greatest plays some of them are The Misanthrope, The School for Wives, Tartuffe, The Miser, The Imaginary Invalid, and The Bourgeois Gentleman. He is at number seven in the list of greatest playwrights in history. Another greatest playwright in the list is Samuel Beckett who comes at number six in the list. He was born on 13 April 1906. 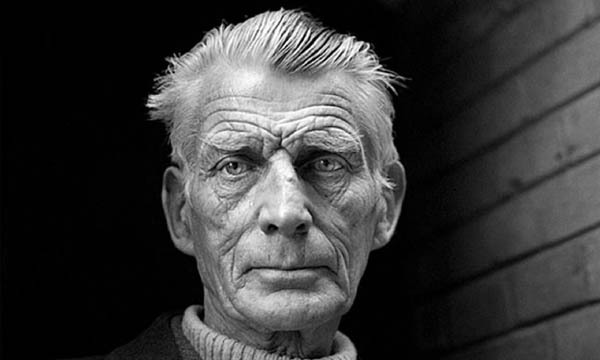 Beckett was an Irish novelist and playwright. He was also a famous theater director and poet. He was awarded the 1969 Nobel Prize in Literature. 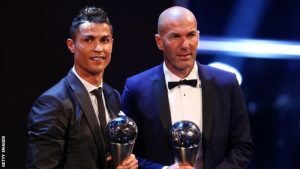 This was a biggest achievement for him. He has given many successful and most liked plays. He has been writing plays based on many themes. Some of his plays are considered as absurd plays or related to theater of absurd. 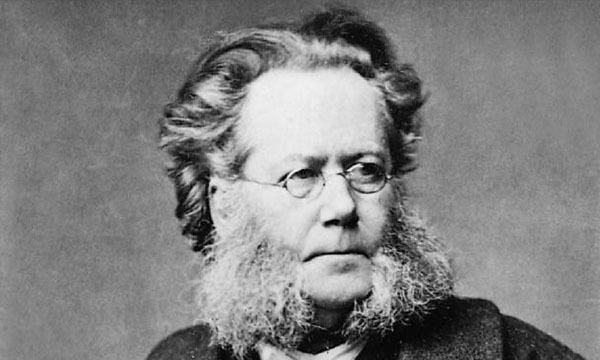 Henrik Johan Ibsen is the next greatest playwright in the list. He was born on 20 March 1828. Ibsen is famous for his great play A Doll’s House what got a lot of fame and has been in great debate throughout the time. He was a major 19th-century Norwegian playwright, He was also a famous theater director and poet. He is also referred as father of modern literature and drama. Some of his major and most famous works are Brand, Peer Gynt, An Enemy of the People, Emperor and Galilean, A Doll’s House, Hedda Gabler, Ghosts and The Wild Duck. His name often used as most famous playwright just after Shakespeare. In our list of greatest playwrights of all time, he falls at number five. 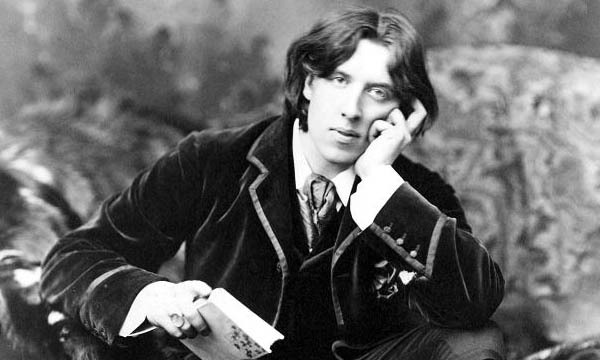 Oscar Wilde has a great fame and name in the world of literature, He was born on 16 October 1854. He was an Irish playwright and novelist. He was one of the most popular playwright of his age. He gave a large number of famous novels and plays. Not only he got fame in his age but also after his death. He is still in the list of popular and greatest playwrights in the world. 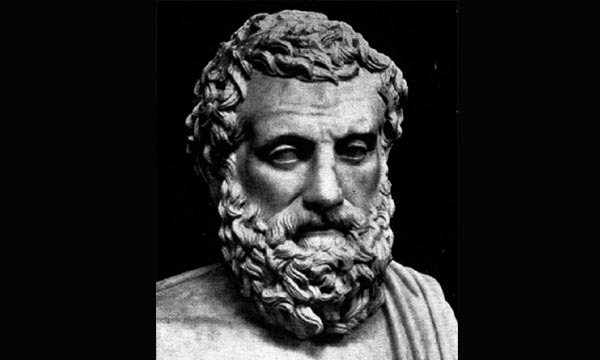 Sophocles is a name which is given as a reference in the books of every literature writer. He is the oldest one in the list but his remarkable work has made him immortal. He was born on c. 497/6 BC. He is one of three ancient Greek tragedians whose plays have survived. He is famous for his greatest tragedy Oedipus the King which is based on irony of fate. 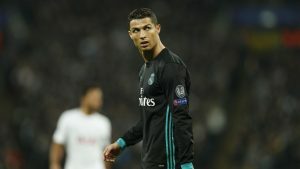 Only seven of his plays have survived in a complete form which are Ajax, Antigone, The Women of Trachis, Oedipus the King, Electra, Philoctetes and Oedipus at Colonus. In fact his work is really wonderful of not only his time but even today. His full name is Anton Pavlovich Chekhov. 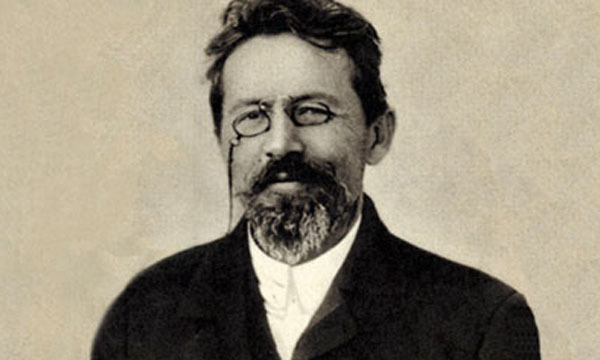 He was a Russian playwright and also short story writer who was born on 29 January 1860. In his career he produced many famous plays and a large number of short stories. 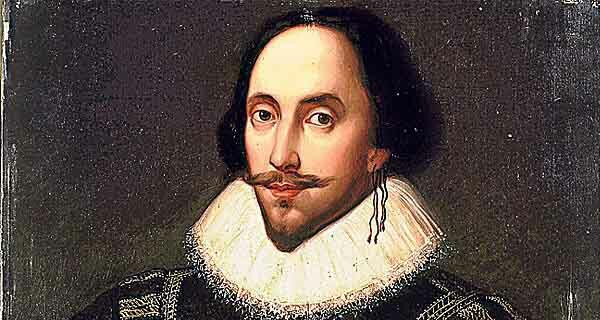 In the list of greatest playwrights we see him at second spot just behind tho the greatest playwright William Shakespeare. In his career he also gave a large list of famous plays which are famous across the world even today. Who else can be at the top of the list when we are talking about greatest playwrights ever? Yes none other William Shakespeare. He was referred as father of English drama. He has given a large number of plays which are about 36. He was also a greatest poet who has done a rich addition in the language of English. He was born on 26 April 1564. He started his life with theater as an actor but latter he became a greatest writer. His plays are translated in almost every language of the world. His famous plays includes. Hamlet, Romeo and Juliet, Macbeth, and a large list of other plays. He deserves to be placed at the top of the list. So, this was the list of greatest and best playwrights ever in history, do you think another name of Christopher Marlowe should also be in the list? We have his spot at eleventh best playwright in the list because he also has given some best and morality plays like Doctor Faustus.